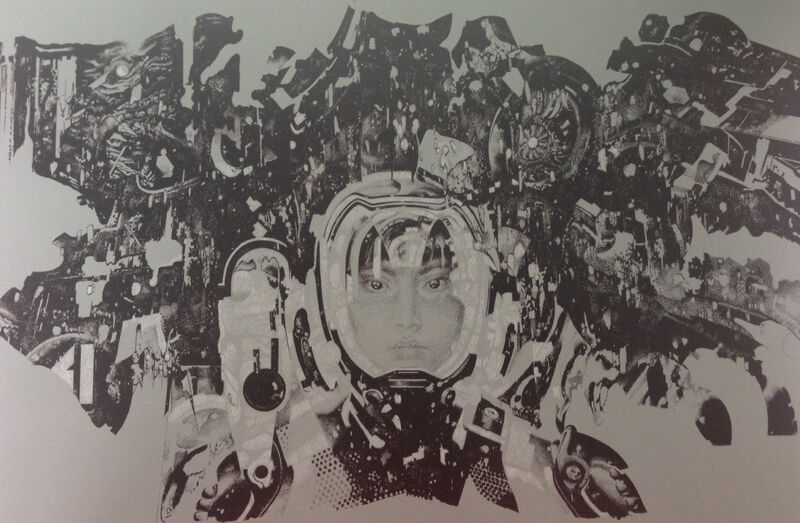 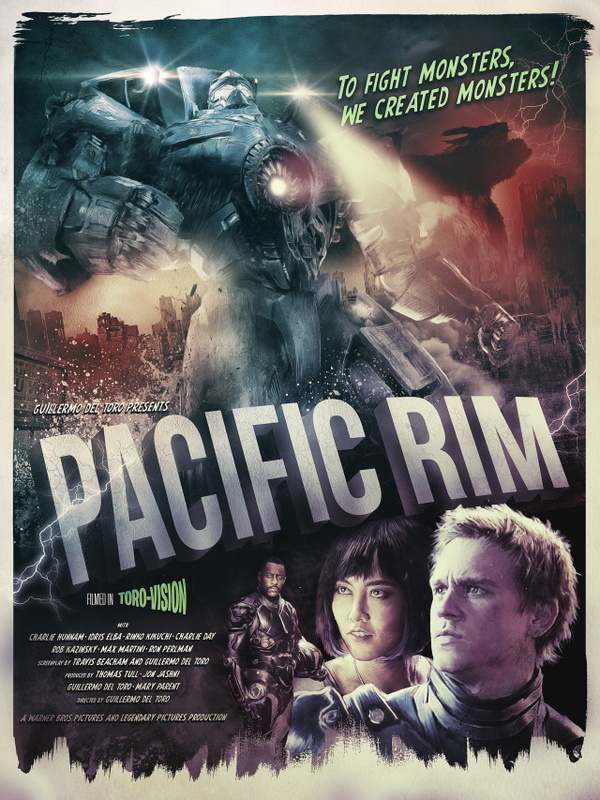 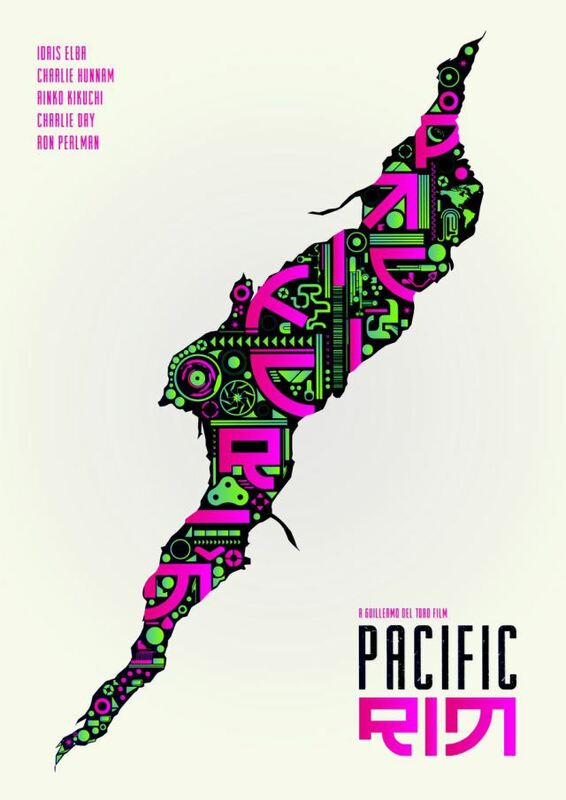 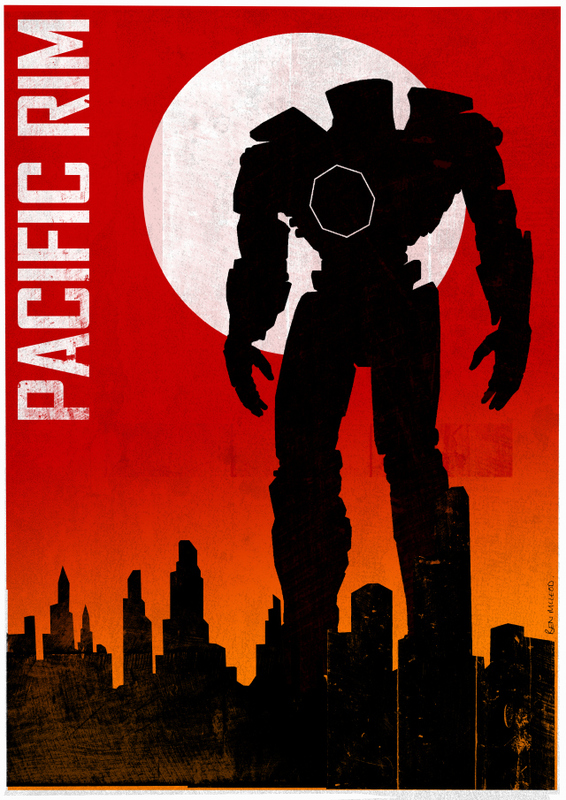 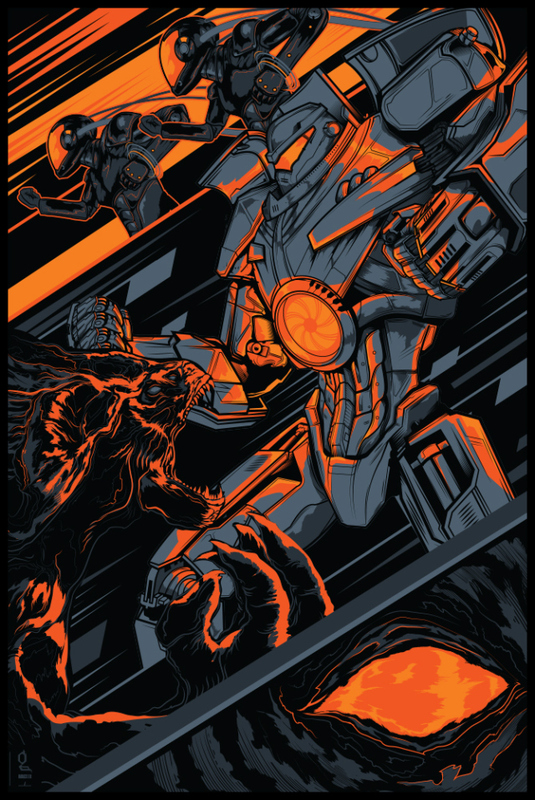 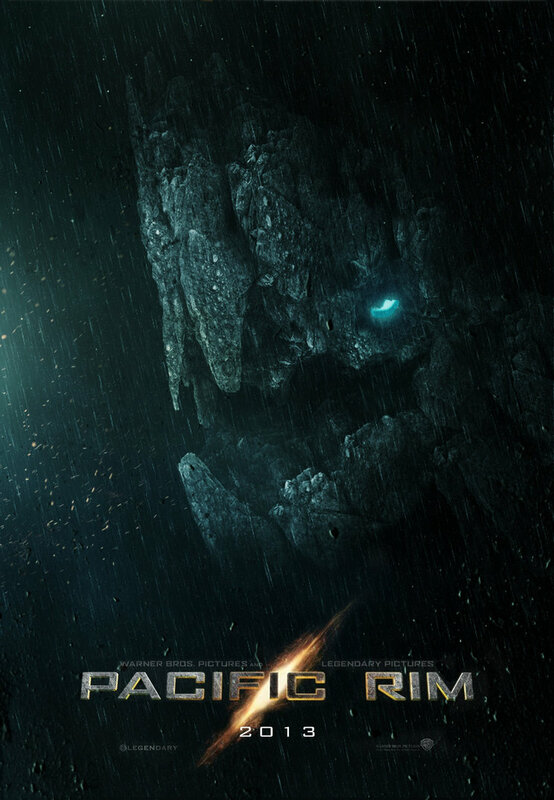 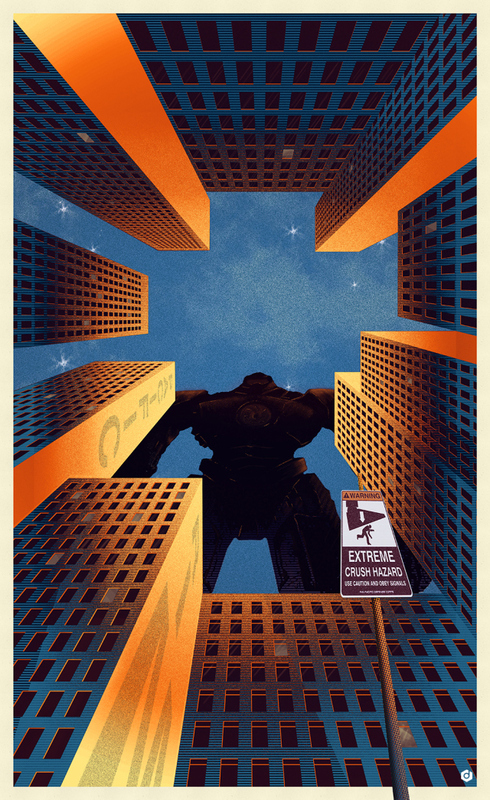 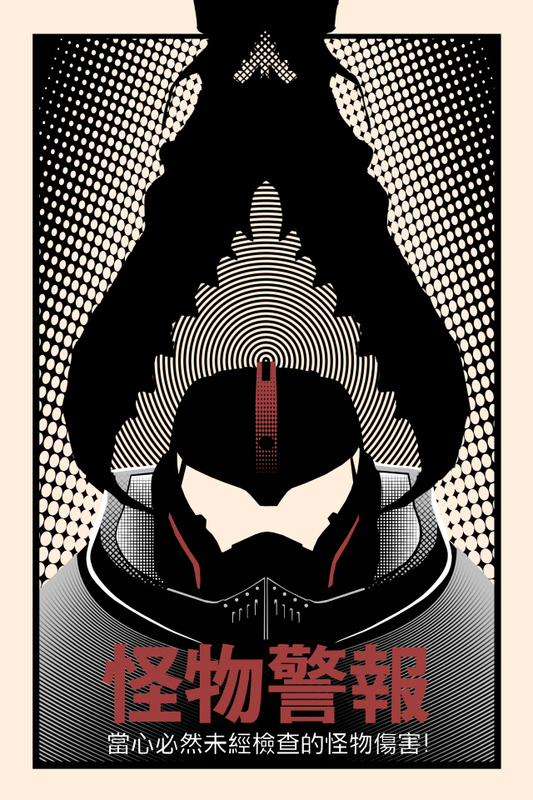 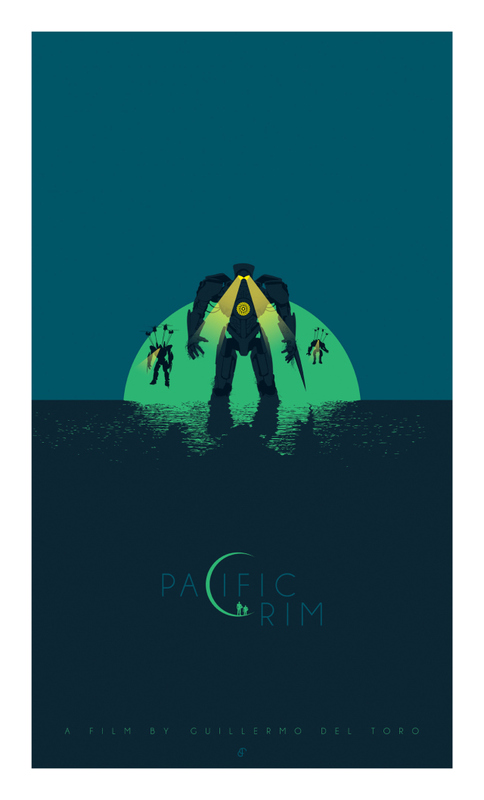 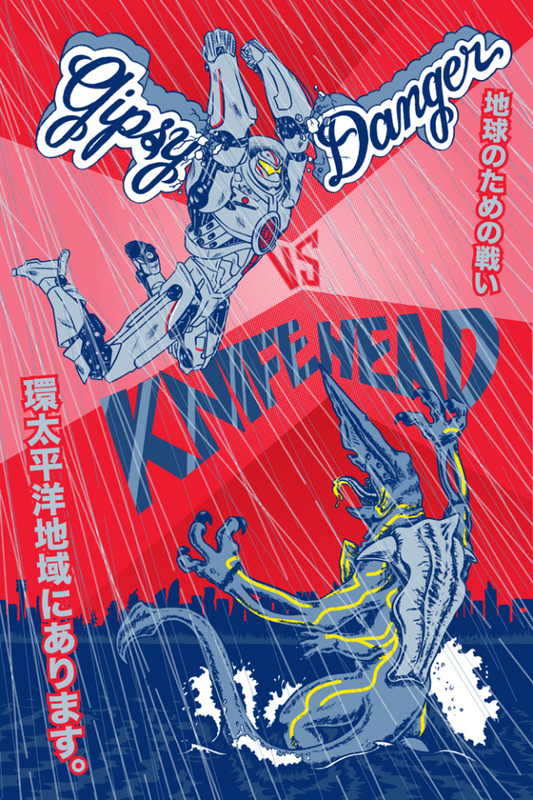 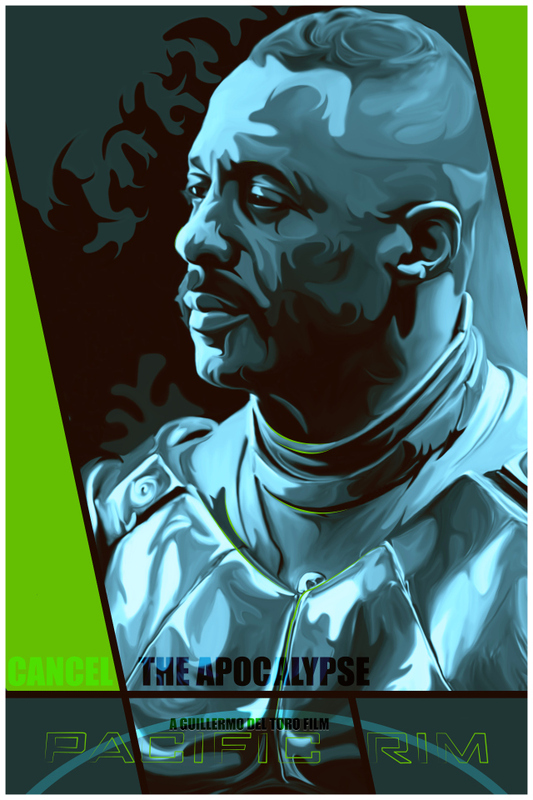 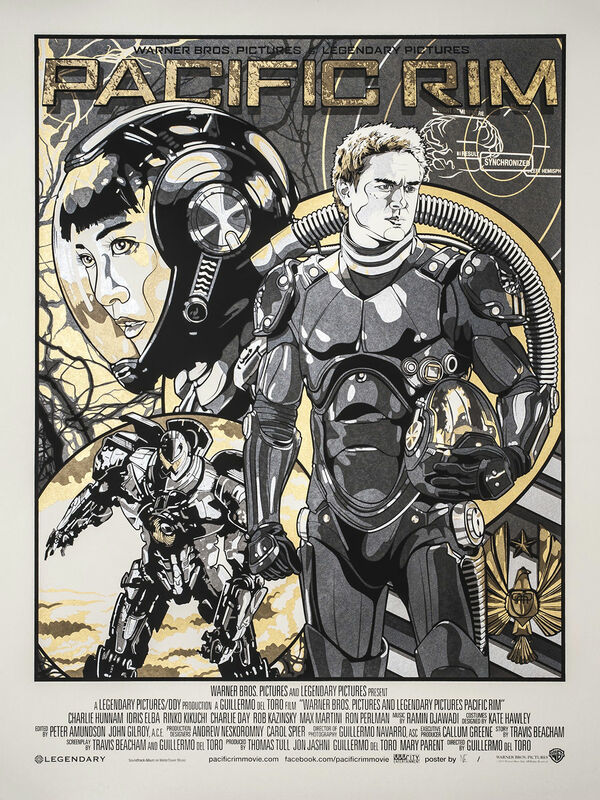 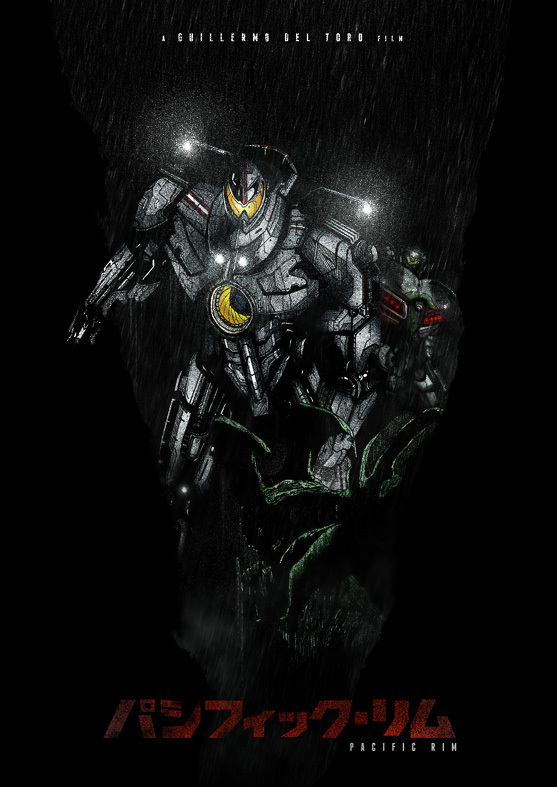 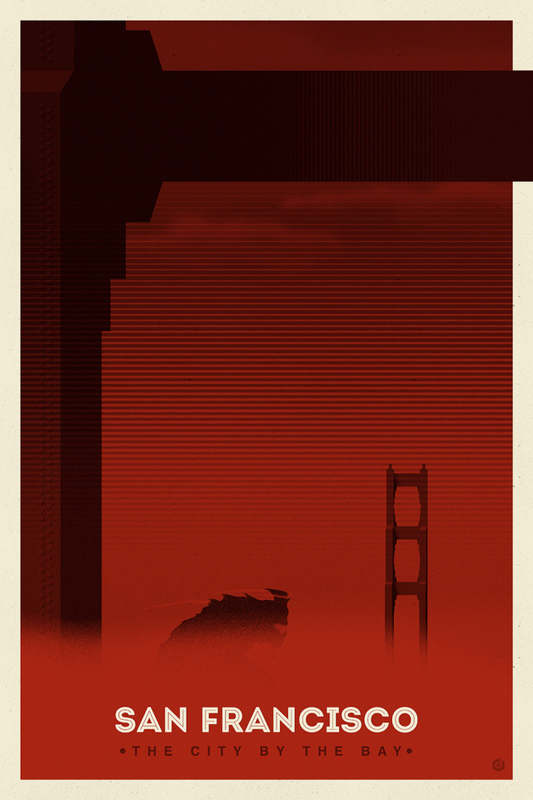 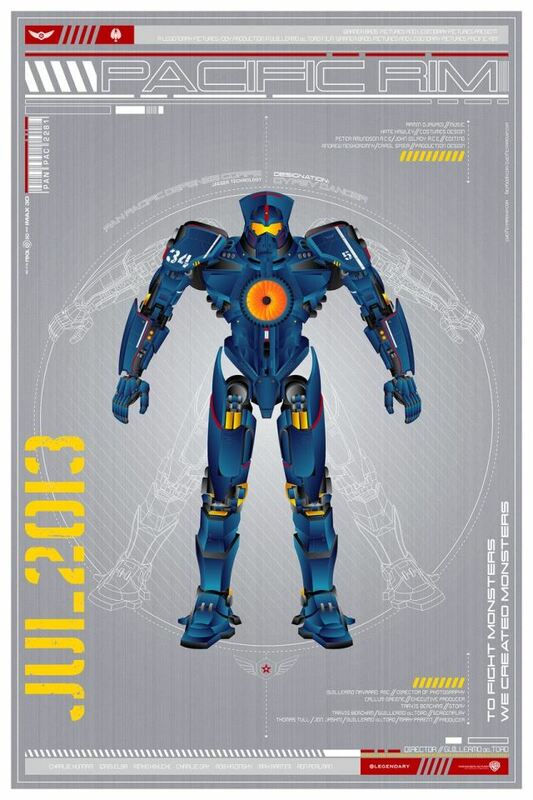 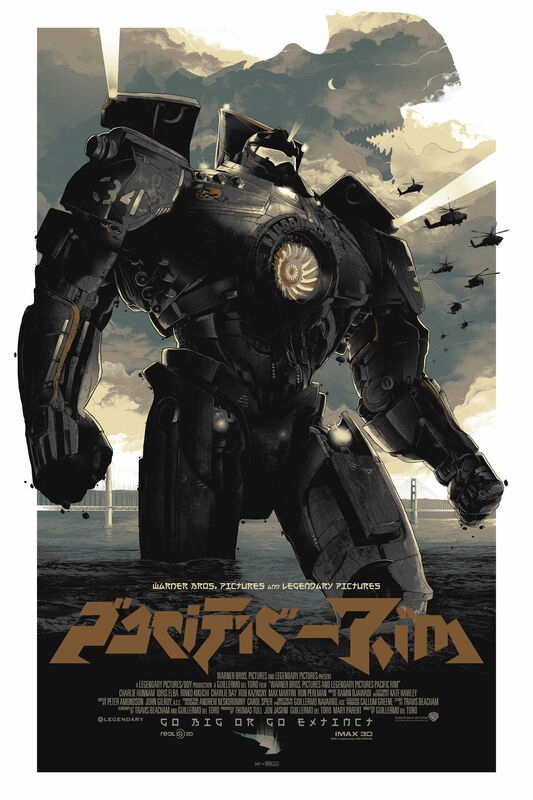 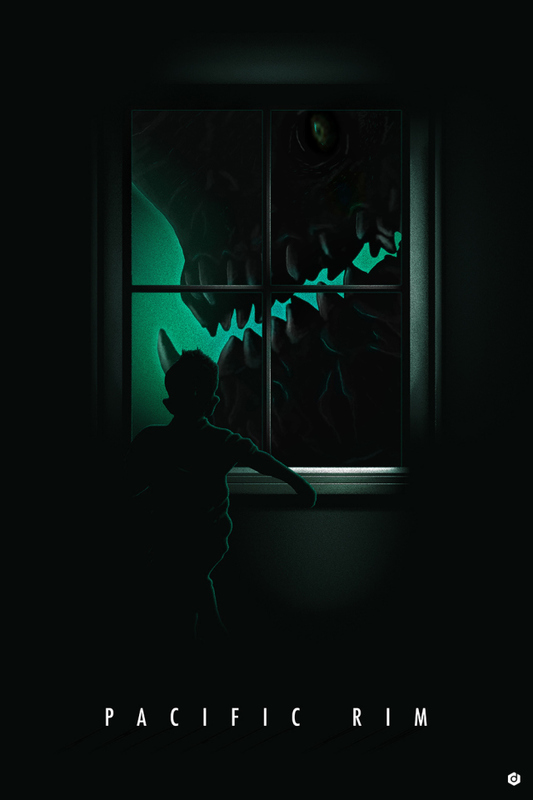 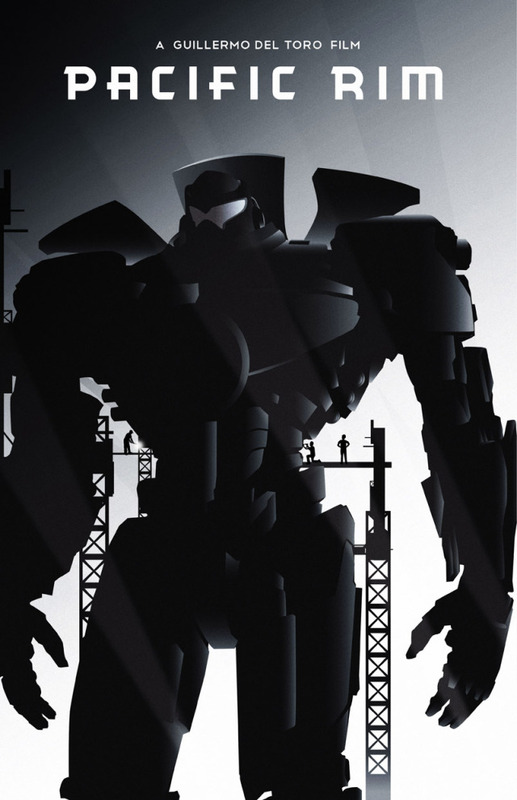 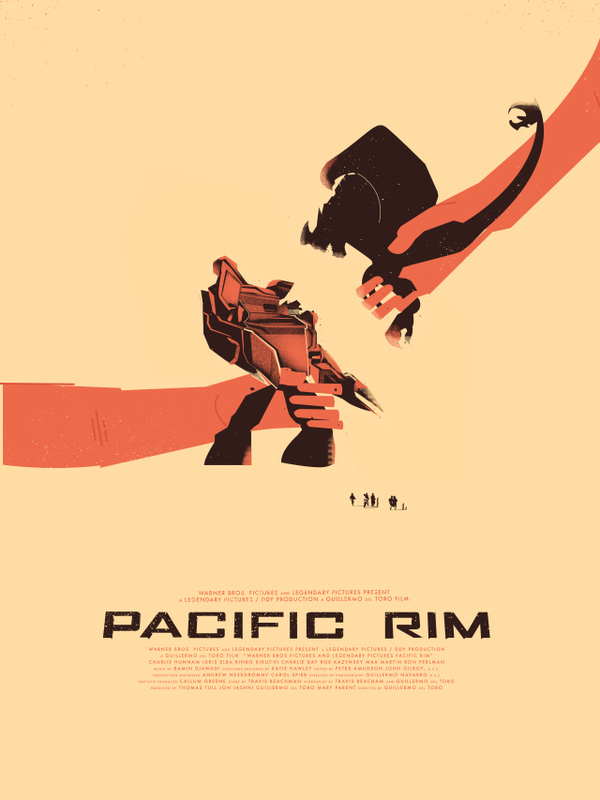 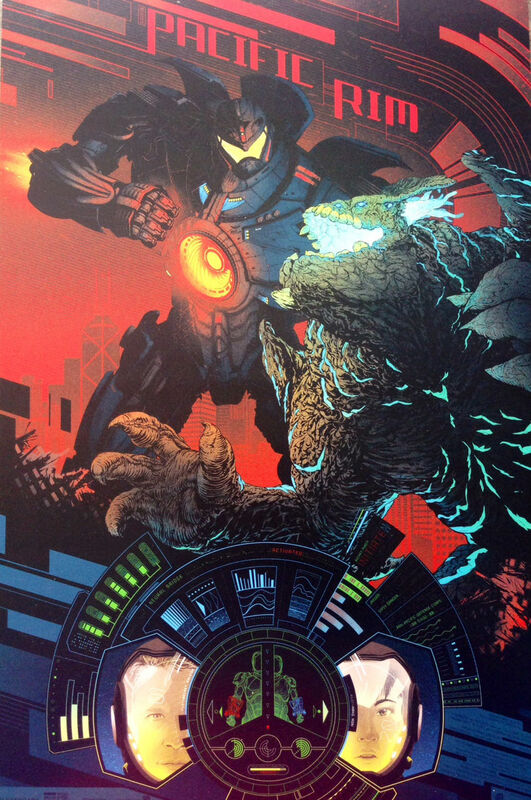 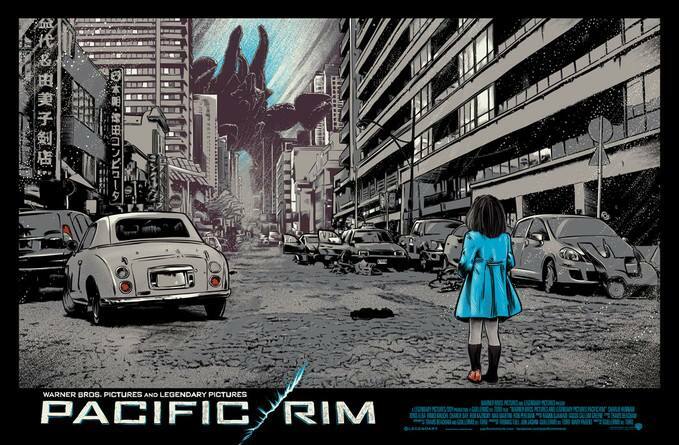 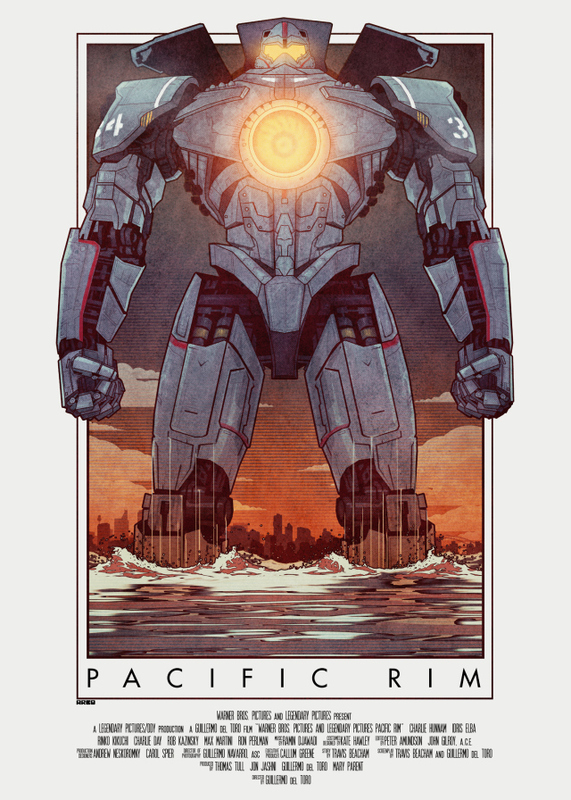 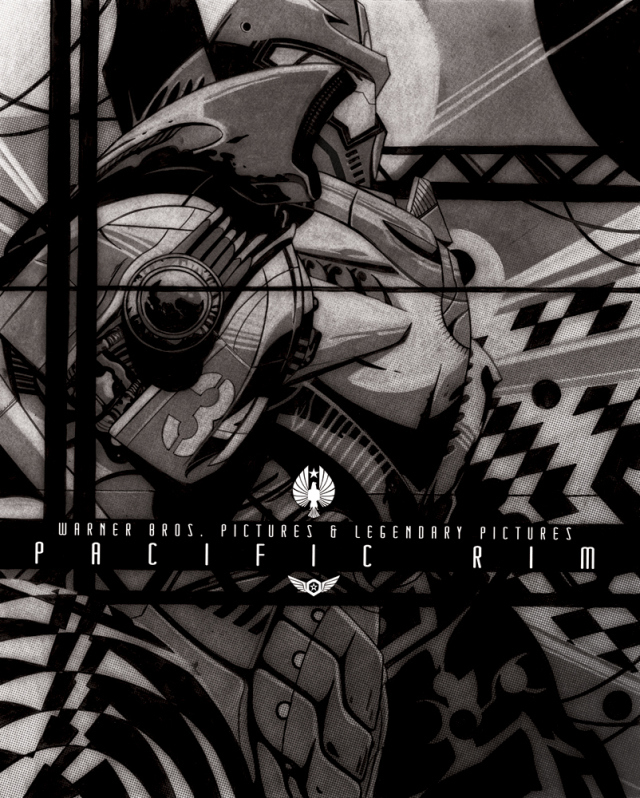 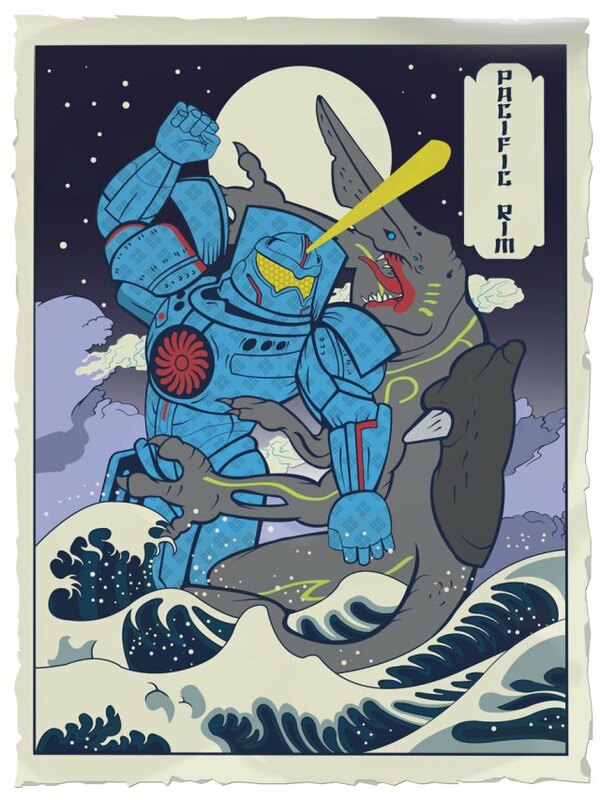 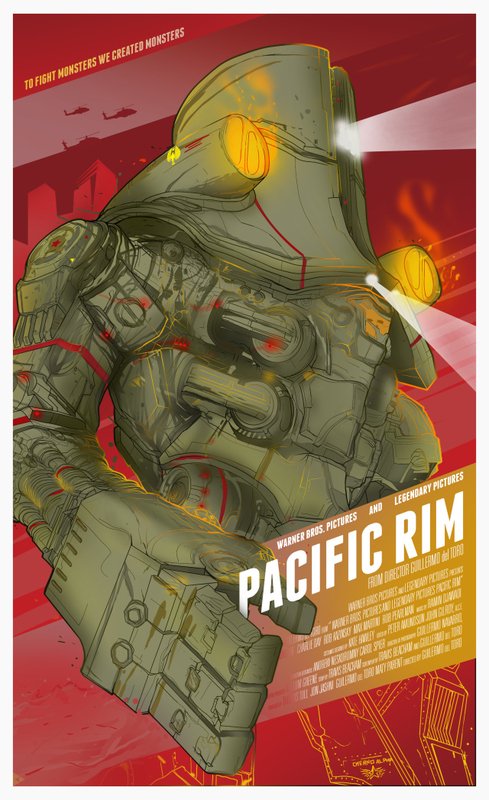 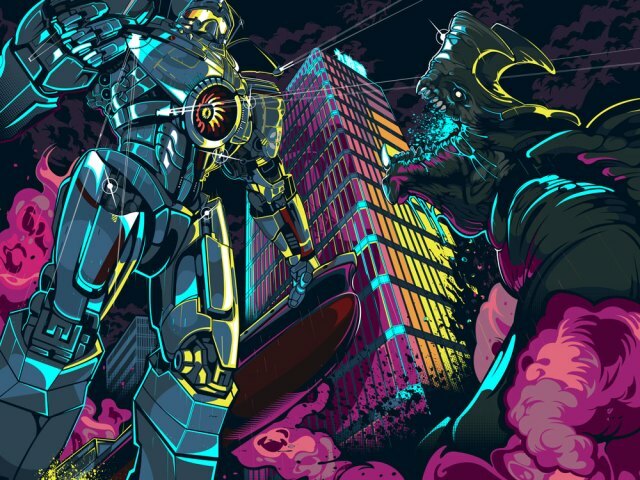 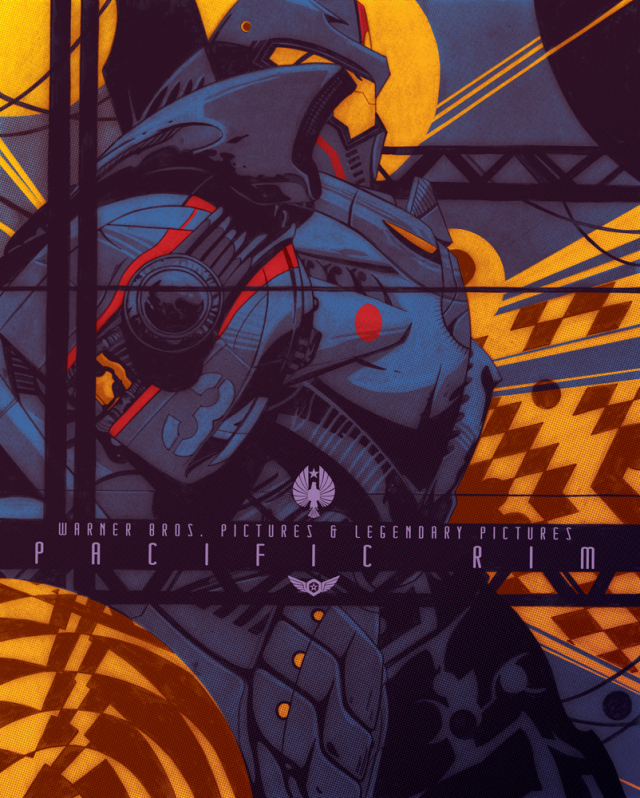 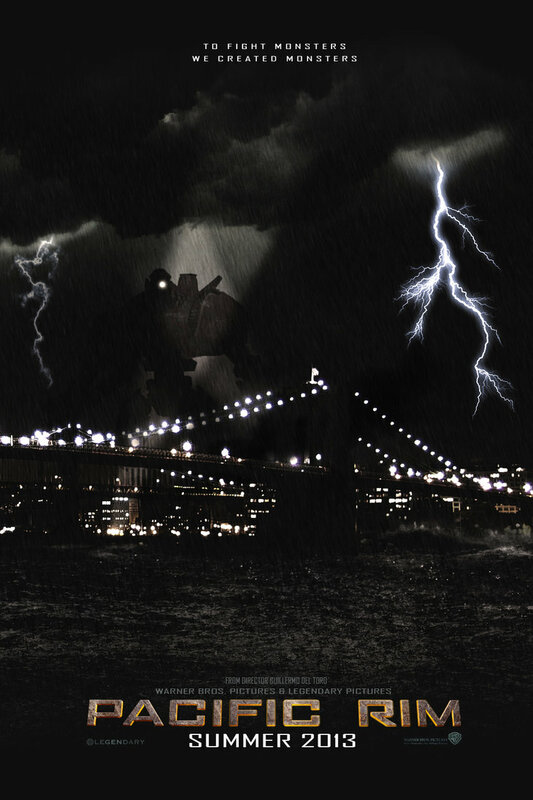 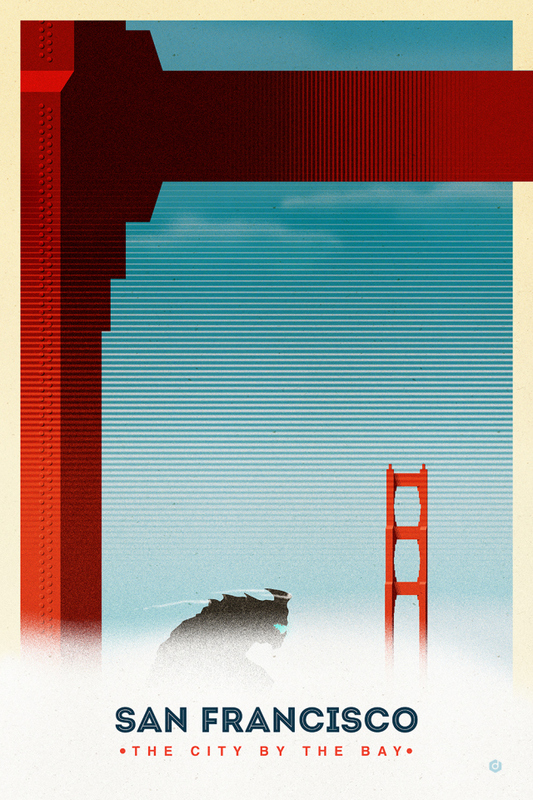 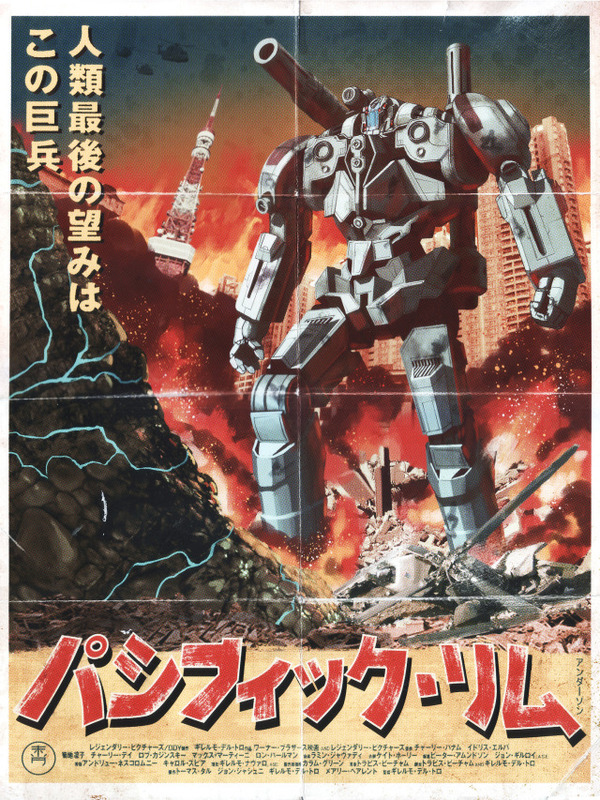 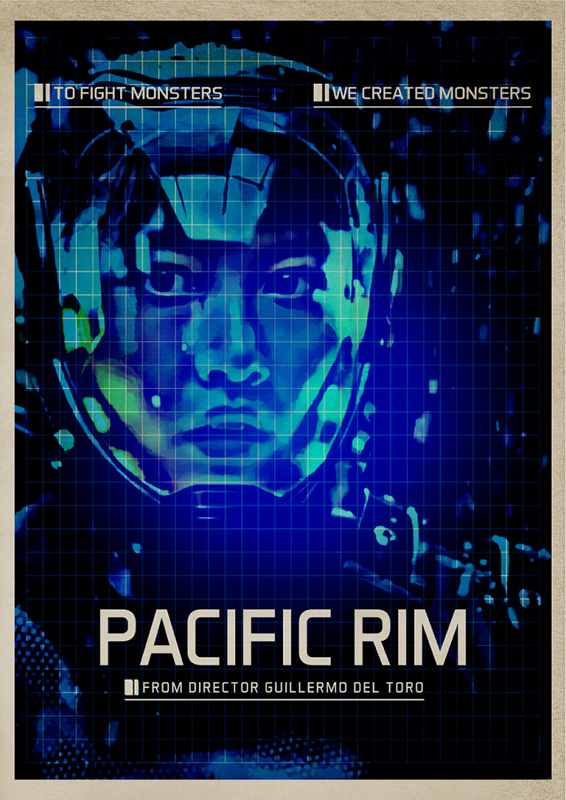 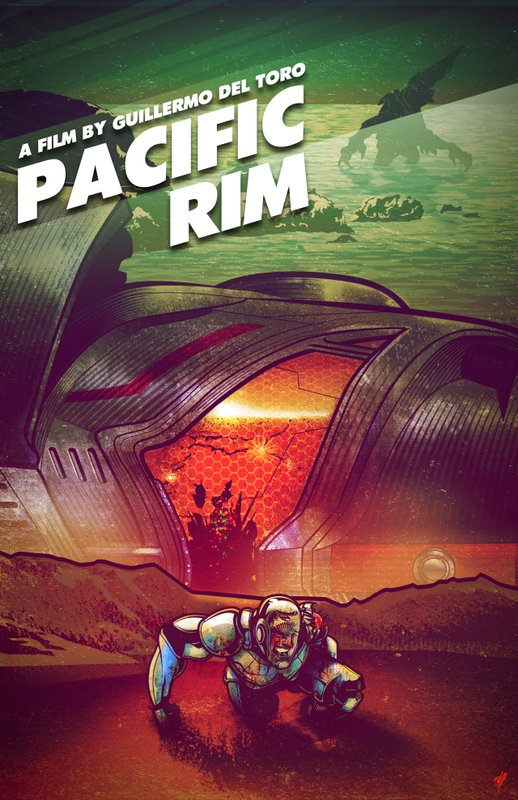 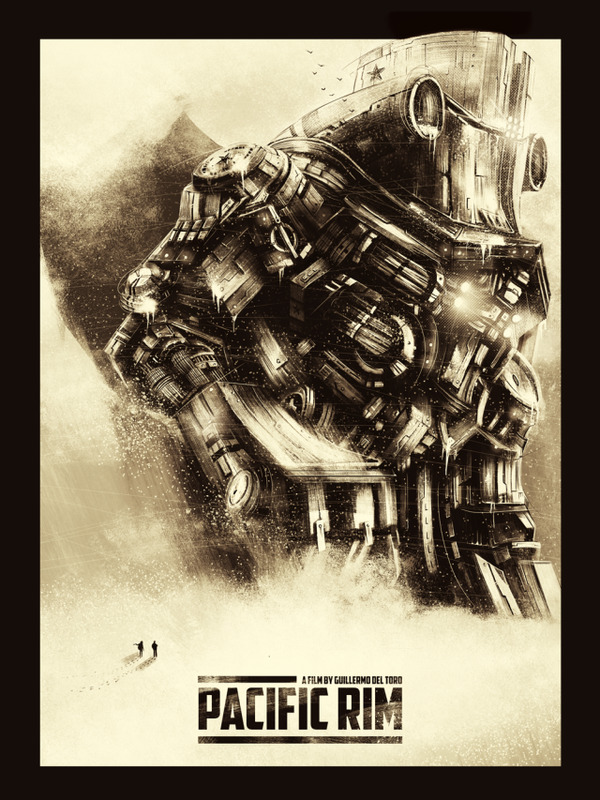 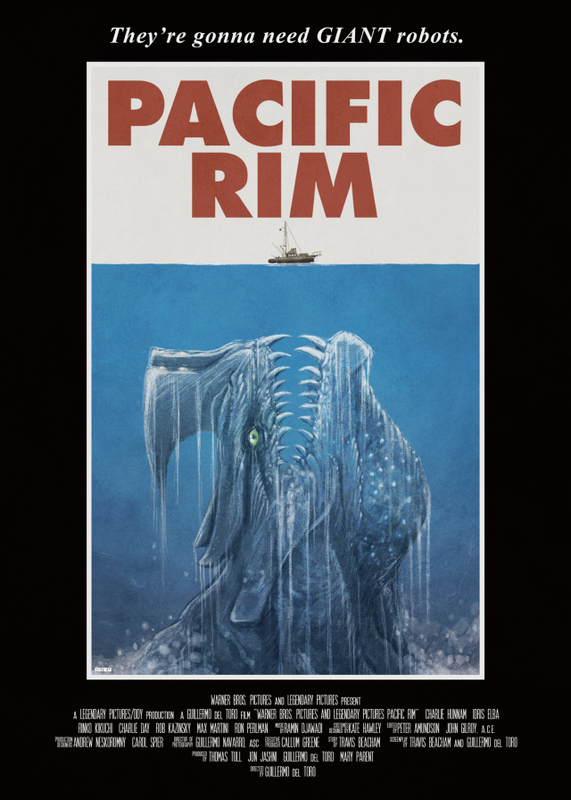 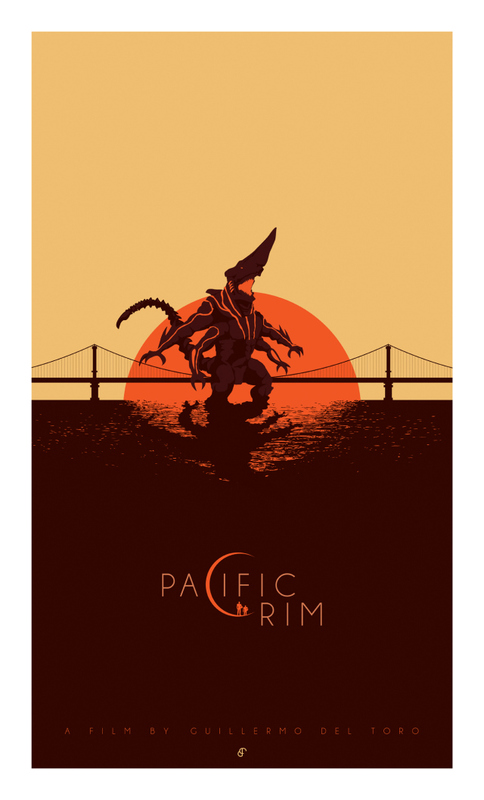 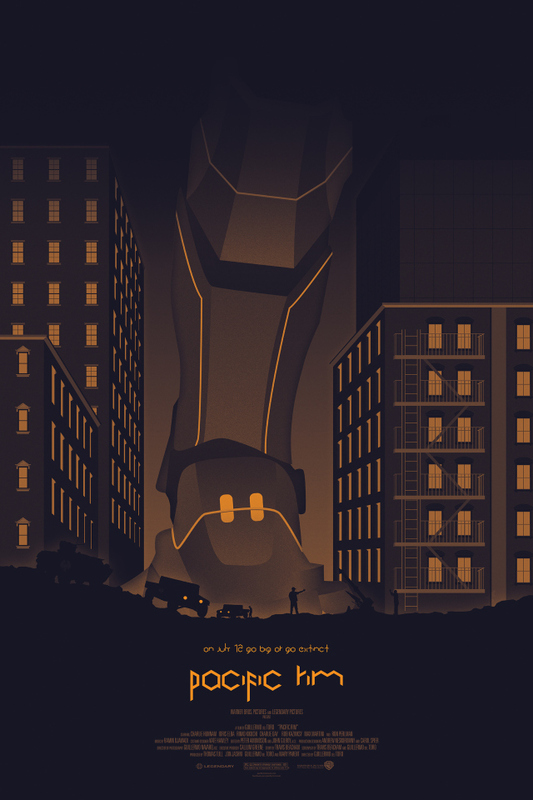 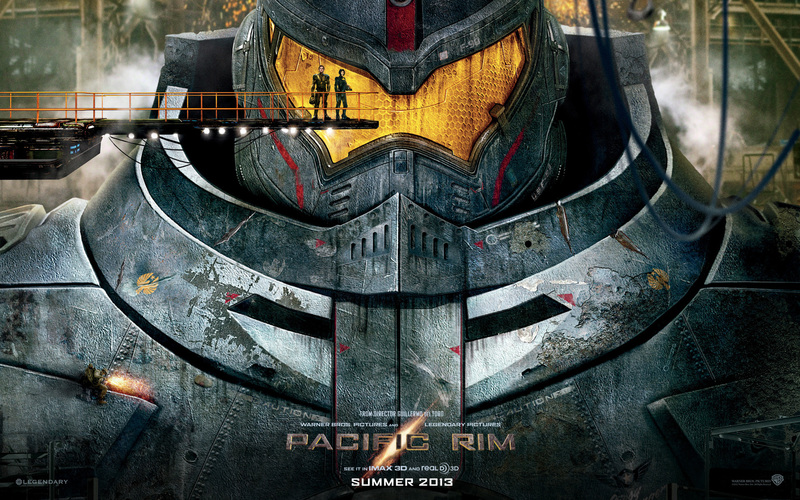 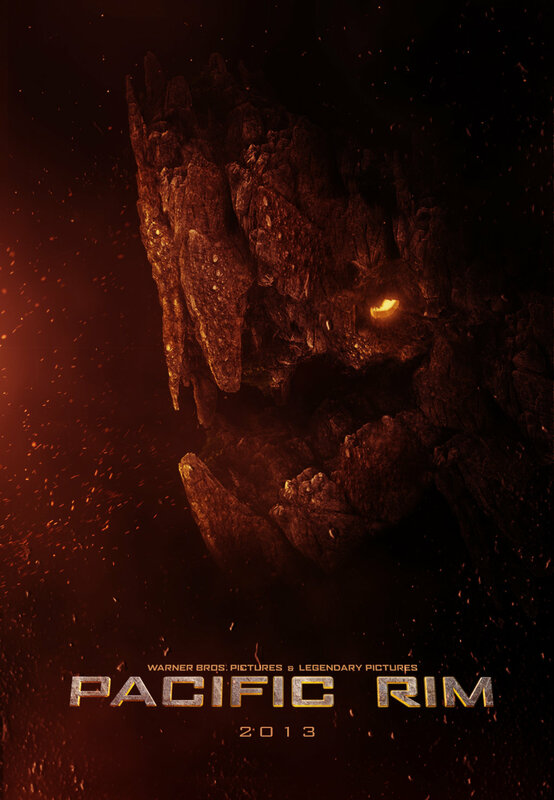 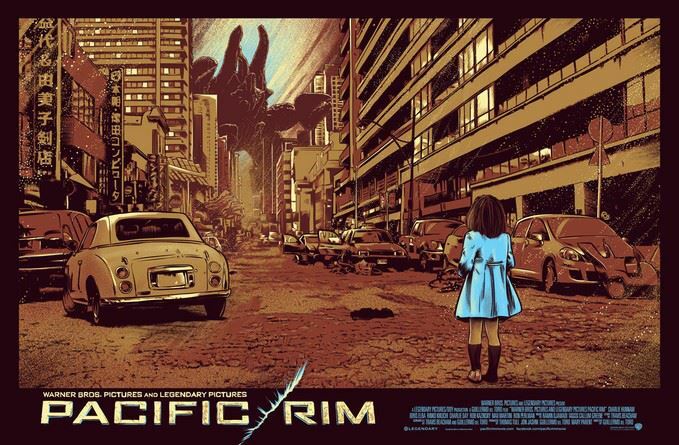 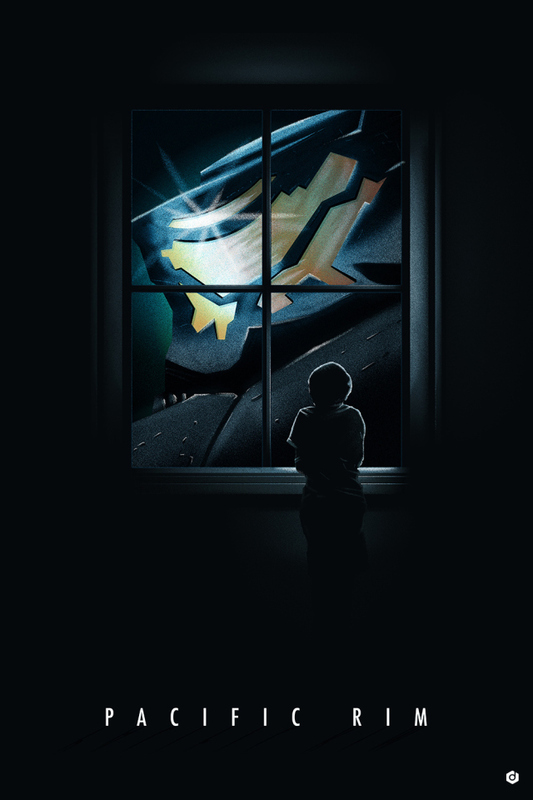 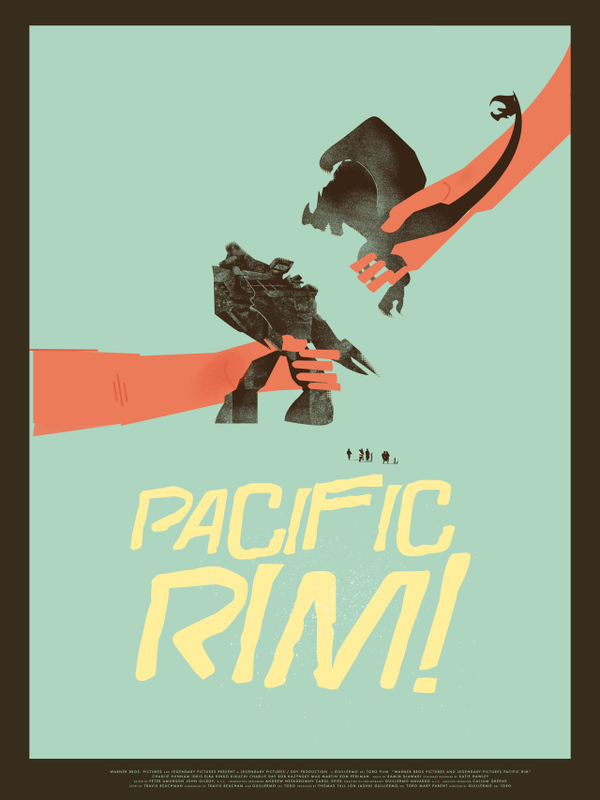 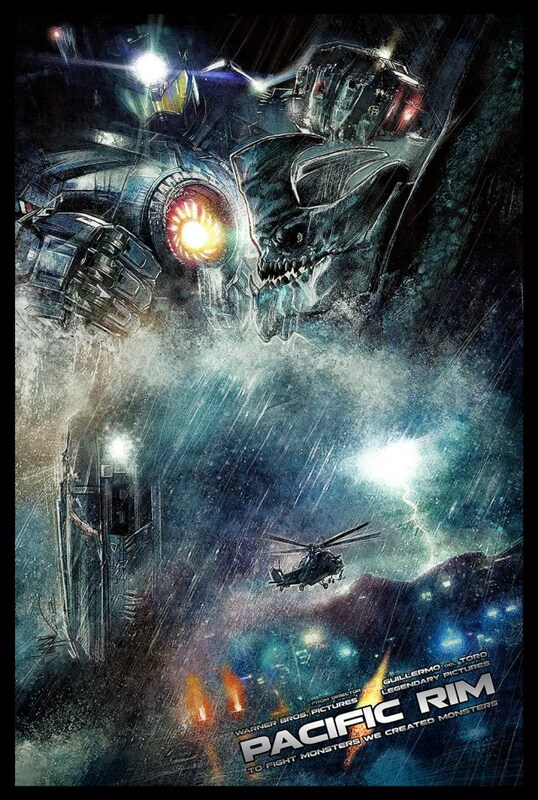 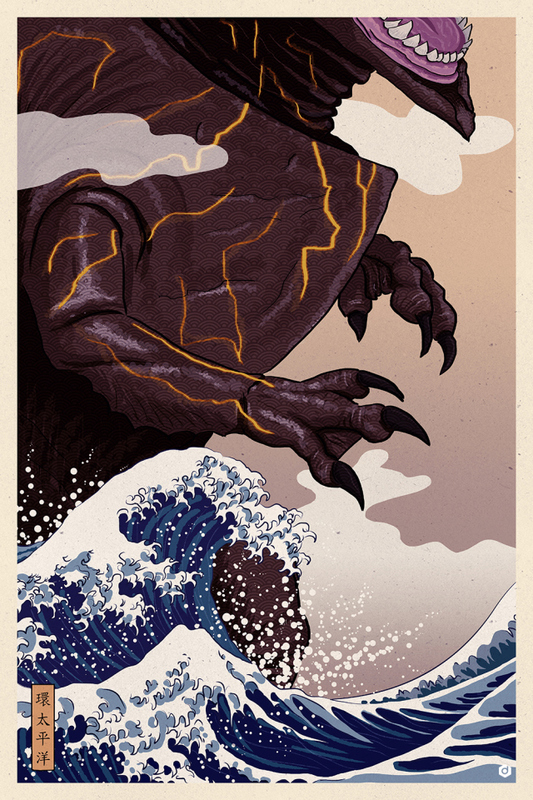 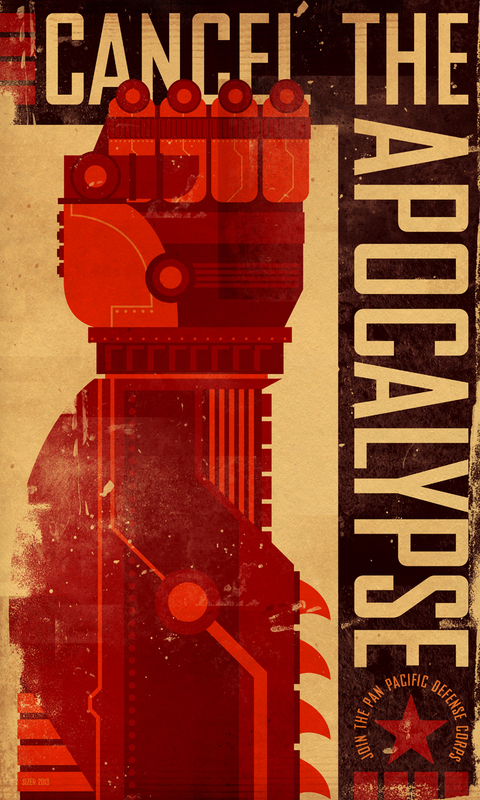 Over the last few weeks we've noticed some amazing official and fan-made art for Pacific Rim. 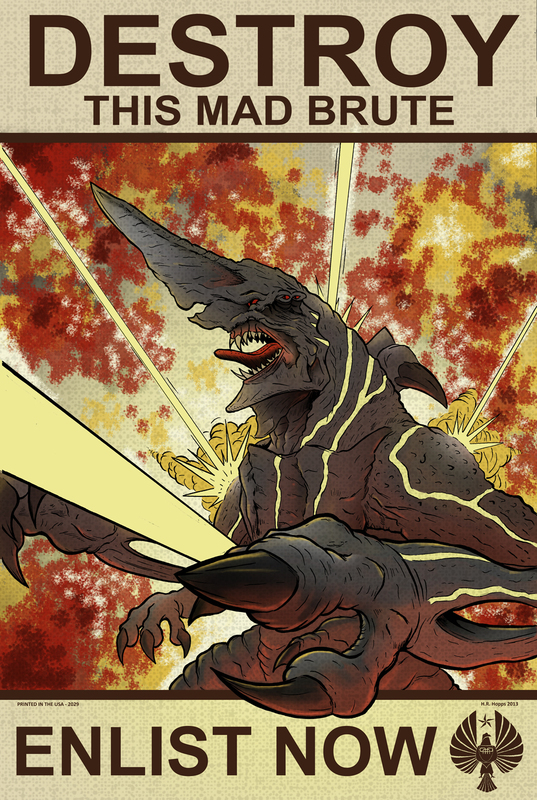 We've gathered much of it up in this gallery. 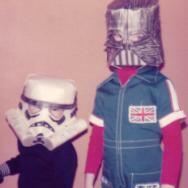 Click through and enjoy.